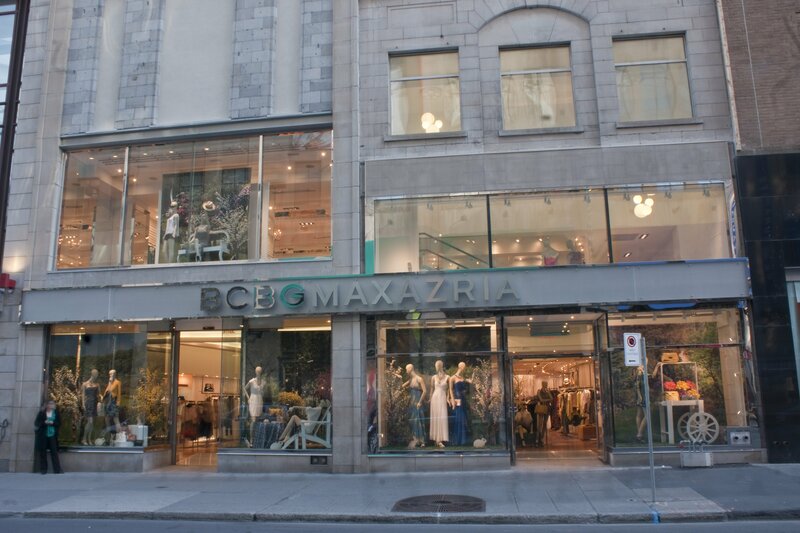 Tunisian-born Max Azria moved to the United States in 1980 to pursue his passion in fashion design. Today the California-based designer spearheads a vast empire of clothing that spans the globe. 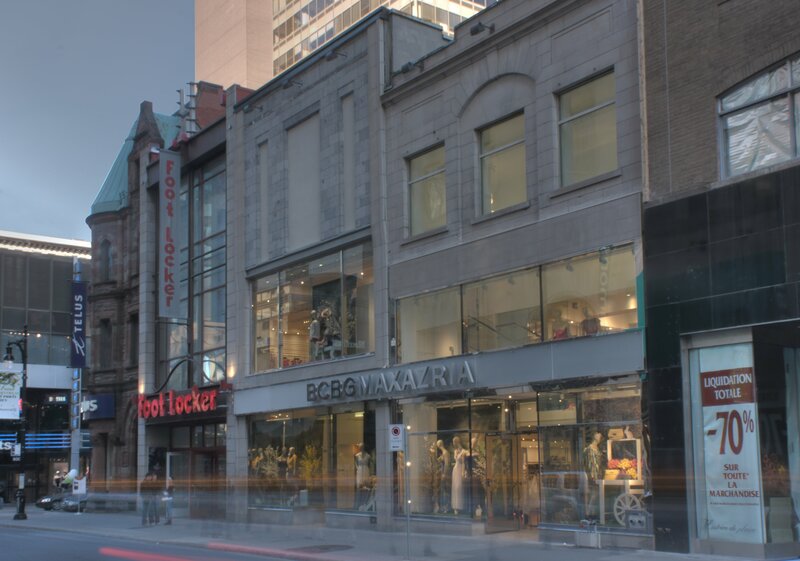 The BCBG Max Azria retail boutique on historic and trendy Rue Sainte-Catherine Ouest in Montreal, Quebec, required the renovation of the classic downtown storefront, and it's on projects like these that StonePly shows its true colors. StonePly produced grooved Indiana limestone panels to match the existing materials at the site. With StonePly, virtually any existing stone can be matched.